Time Lapse Kuala Lumpur, a compilation. This is a compilation of several time lapse footages of Kuala Lumpur, shot at various locations around KL. As I lived about 30km away from the city, travelling to these vantage points requires an advance look at the weather forecast. KL is a very unpredictable city; weather wise and couple with the annual smog/haze/pollution, it can be a crappy time lapse session. Time Lapse – Kuala Lumpur from hafizismail on Vimeo. I find it challenging to come back to the same location once I’d gotten the moment that I’d wanted. Repeating the same location over and over again and expecting different moment is a waste, in my opinion. As there are limited vantage point around KL to set the tripod, I only travel into the city when I have things to do or people to meet there. Time Lapse – Kuala Lumpur. from hafizismail on Vimeo. Equipment Used – Nikon d800, Sony RX100 IV, Olympus OMD EM5, Samyang 14mm, Nikkor 20mm, Olympus 45mm, Generic Slider & Syrp’s Genie Mini. 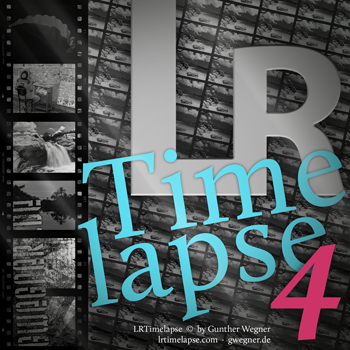 Software used – Adobe Lightroom, LRTimelapse & Adobe After Effects. Some of these footages are available for purchase by clicking here. I teach time lapse class in Bahasa Malaysia, especially for those in residing in Kuala Lumpur. Music by Dave’s Free Beats. This entry was posted in Cityscape, Kuala Lumpur, Malaysia, Stock Footage, Time Lapse, Time Lapse and tagged architecture, asia, buildings, cityscape, compilation, d800, getty images, kl tower, klcc, kuala lumpur, lrtimelapse, malaysia, menara kuala lumpur, petronas towers, stock video, sunrise, sunset, time lapse, time lapse photography, timelapse, travel.